Perlen Packaging is an internationally active group of companies in the field of film manufacturing and film coating. We are the only systems provider of packaging films with a clearly defined pharmaceutical profile. Our processes, facilities, products and environment are geared to the needs of the pharmaceutical industry. 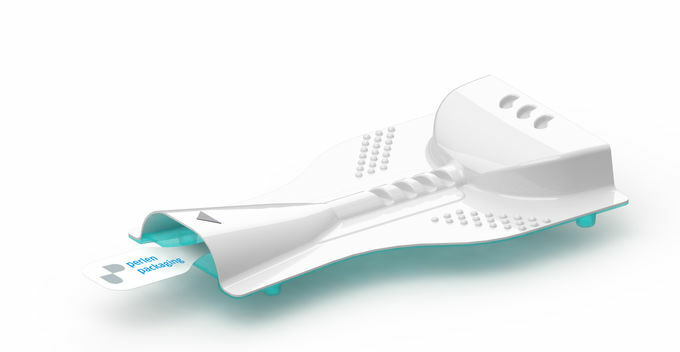 We select specific requirements from the market and turn them into innovations. In cooperation with technical institutes, machinery suppliers and our customers, we jointly create new solutions for new needs. Demand for medicines continued to grow in 2018, and so did the demand for the films used in manufacturing their blister packs. The growth showed regional variations, however, with the highest rates recorded in the emerging Asian and Latin American markets. 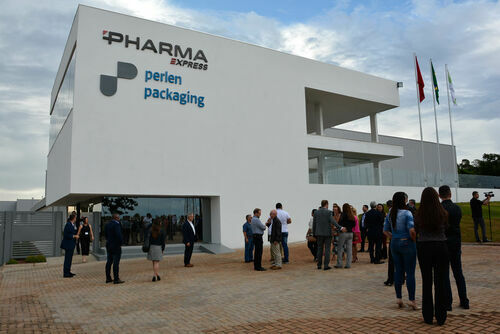 Perlen Packaging opened the new plant in Brasil on 5th November with an official ceremony for 60 guests. Feverish work was going on all day at the new Perlen Packaging site in Anápolis, the last signs were mounted and the first of three slitting machines was prepared. Finally everything was ready for the invited guests, who could get their first impression with a plant tour. In an area of 2‘700 m2 there is more than enough space for raw material storage, for production and for storing the slit and neatly packed rolls. 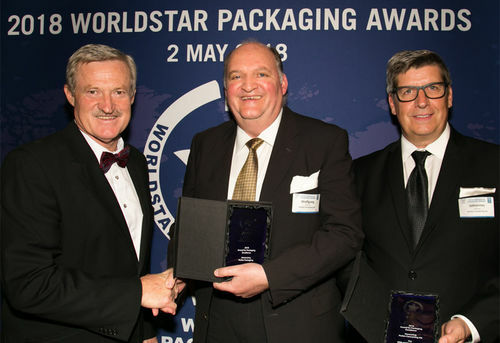 In May 2018 our product innovation BLISTair received the most important global innovation prize, the «Worldstar Packaging Award» in Brisbane Australia. en «WorldStar Packaging Award». The consequent pharmaceutical orientation in film production and coating, innovative power and presence on three continents make Perlen Packaging an efficient customer partner on a global scale.